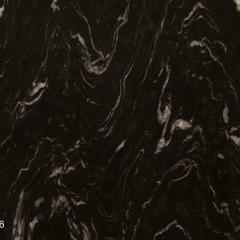 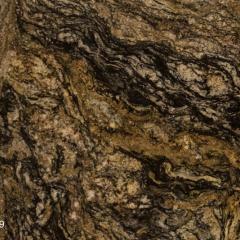 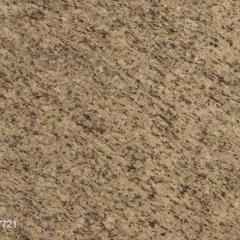 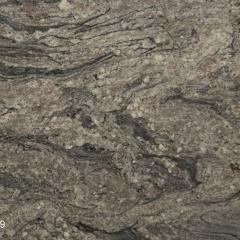 Granite is a naturally occurring stone, each piece has its own unique color, pattern and character. 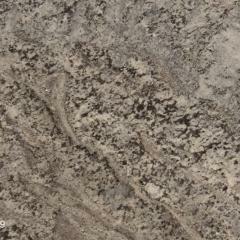 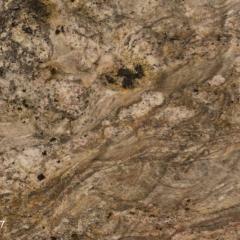 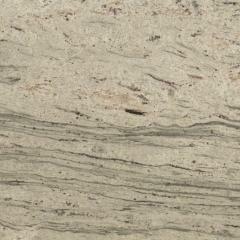 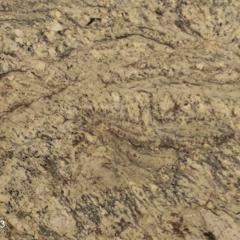 Granite countertops are some of the most sought after countertop choices. 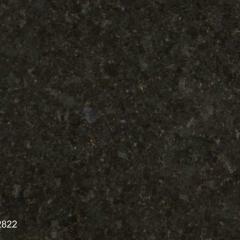 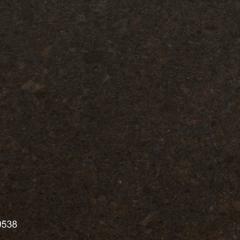 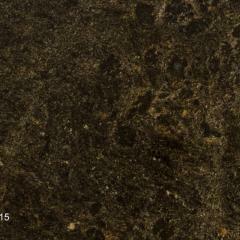 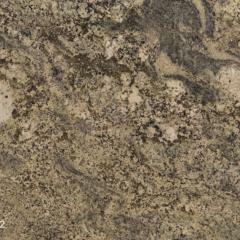 Because granite is a natural stone, the rich earthy tones work well in almost every color scheme imaginable. 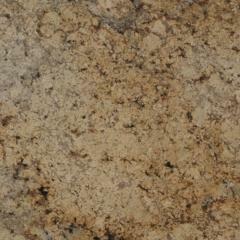 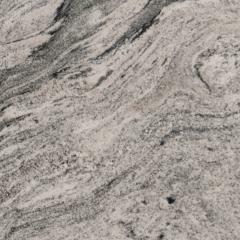 And because of its beauty, durability, and overall popularity, choosing granite will add value and ensures that your kitchen or bathroom will be completely unique to your home. 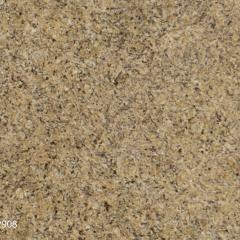 Granite is heat resistant, scratch resistant, and about as durable as it gets. 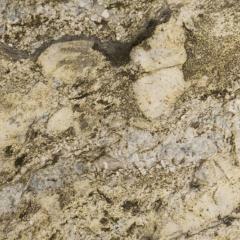 It’s a 7 out of 10 on the Mohs scale which means it’s one of the hardest minerals found on the planet. 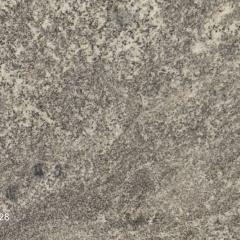 But what does this mean for your countertops? 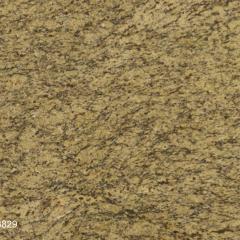 It means that you’ll be hard pressed to find a way to damage the stone in any meaningful way. 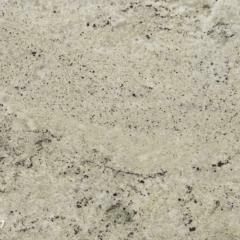 Corners have been known to chip on occasion, but even significant chipped or scratched countertops can be restored with relative ease by our professional team. 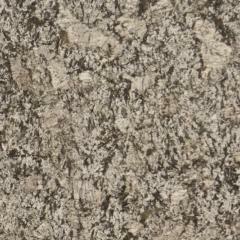 Who Do We Trust With Our Granite? 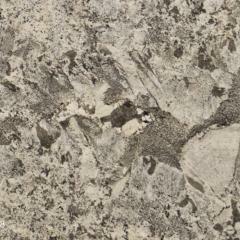 Our granite is supplied by Stone Holding Company, a family run business with offices in North Dakota and Minnesota. 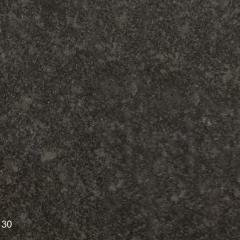 Their experienced buyers travel the world to select only the finest and most unique stones available. 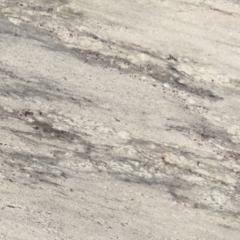 Stone Holding Company has proven expertise and is one of the most respected natural stone distributors in the industry.